RoboCup is an international scientific initiative with the goal to advance the state of the art of intelligent robots. Established in 1997, the original mission was to field a team of robots capable of winning against the human soccer World Cup champions by 2050. The competition has now grown into an international movement with a variety of leagues that go beyond soccer. Teams compete to make robots for rescue missions, the home, and industry. And it’s not just researchers, kids also have their own league. Last year, almost 3,000 participants and 1,200 robots competed. 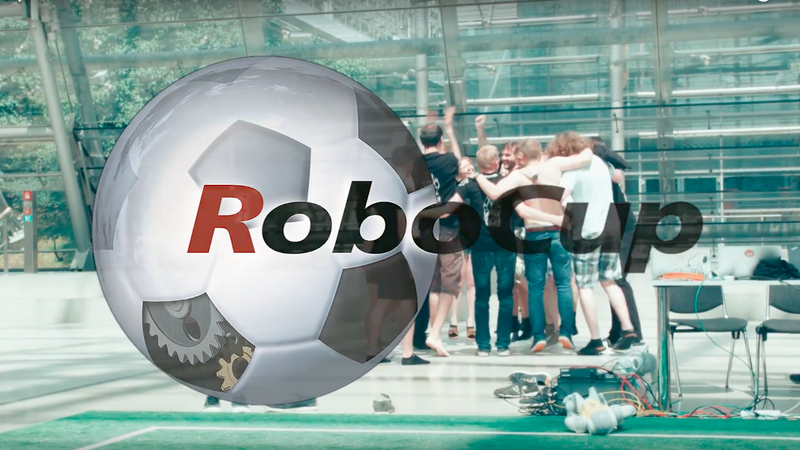 To celebrate 20 years of RoboCup, the Federation is launching a video series featuring each of the leagues with one short video for those who just want a taster, and one long video for the full story. Robohub will be featuring one league every week leading up to RoboCup 2017 in Nagoya, Japan. This week, we take a whirlwind tour of the RoboCup competition, spanning all the leagues. You’ll hear about the history and ambitions of RoboCup from the trustees, and inspiring teams from around the world. Please spread the word! and if you would like to join a team, check here for more information.